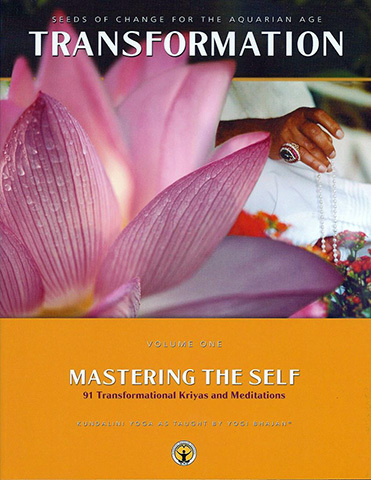 Transformation Volume 1 by Yogi Bhajan removes the mystery from mastery. Kundalini Yoga is all about transformation. 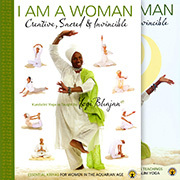 This book shows you how to align the You within you, to master the Self, and to embody your identity, experience your breath and expand your radiance. You will find all the tools you need for chakra balancing, mind discipline, and to clear out your past and renew your present as a prelude to manifesting your future. It will also help prepare you to tackle the more advanced topics of Transformation Volume 2. Regular practice of the 92 kriyas and meditations, many of which have never previously been made available, will strengthen your vitality and resilience, and determine your destiny as you transition through every age and stage of life. The material is organized in a way which helps facilitate your personal practice and deepen your experience of the Self. Practice something new or master something familiar.